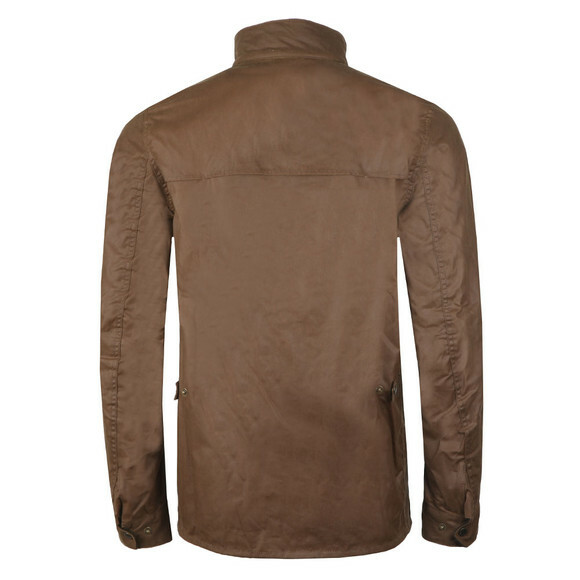 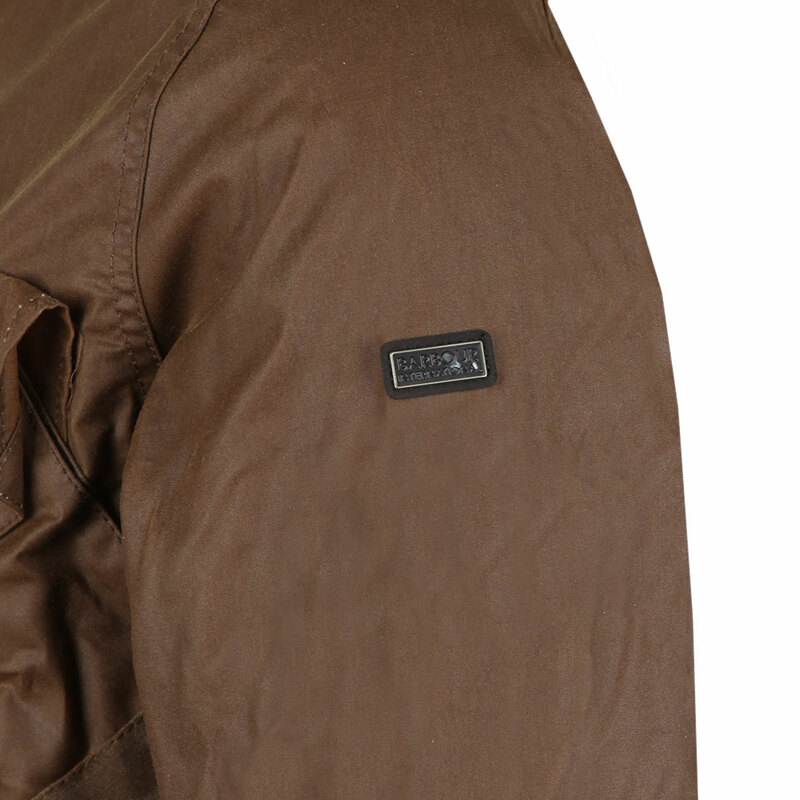 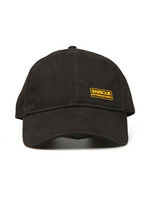 Barbour International Rake Wax Jacket, in Dark Sand. 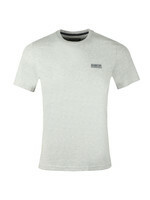 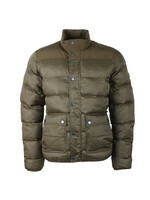 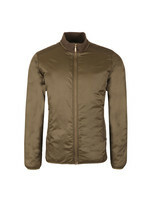 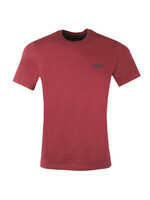 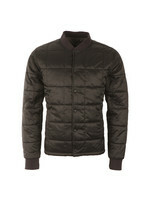 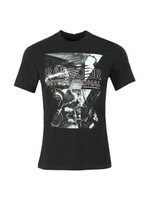 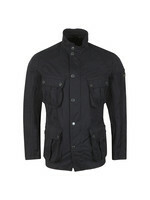 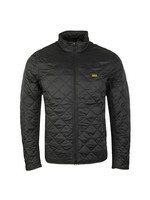 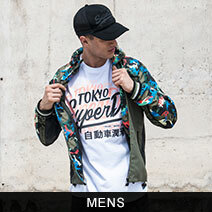 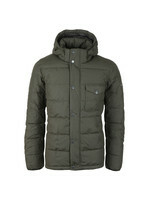 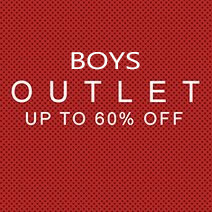 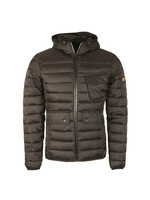 New for this season from the Barbour International collection. 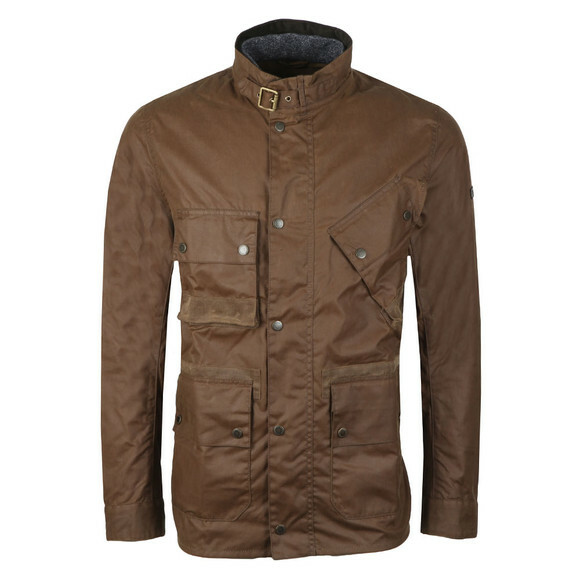 Includes a full front zip fastening that has an over the top press stud placket, multi pockets across the front, cord inner collar and completed with the Barbour badge to the arm.